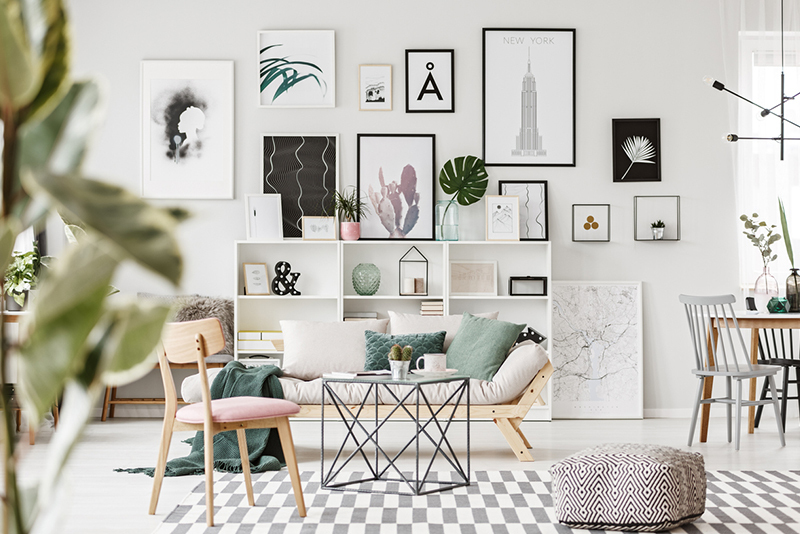 Arranging furniture seems easy when you just move your pieces of furniture to a new corner or in the middle of the room to create a focal point. 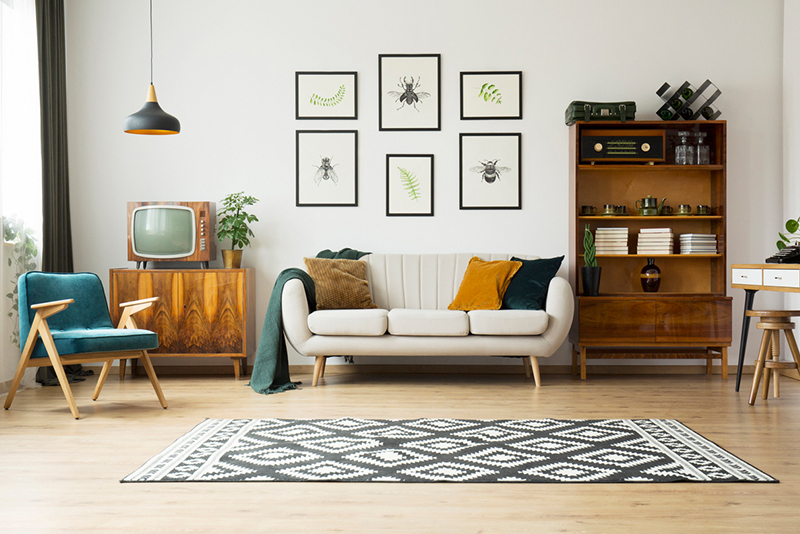 How To Arrange Living Room Furniture In A Rectangular Room – Arranging furniture seems easy when you just move your pieces of furniture to a new corner or in the middle of the room to create a focal point. But when you have a rectangular living room layout, you may wonder how to arrange living room furniture in a rectangular room? How do you arrange furniture in a rectangular living room? 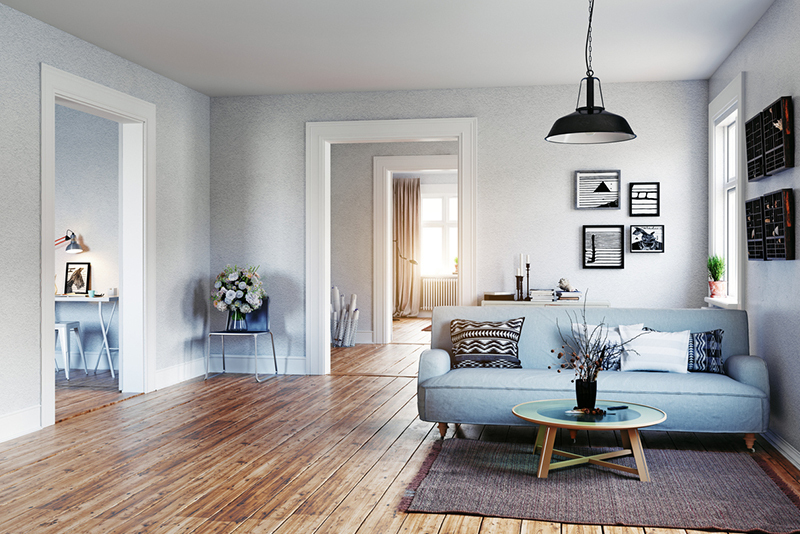 When your living room layout is more on the “long and lean, you need to learn how to maximize the available space. Here are a few tips for how to manage the arrangement of furniture in this type of area. There is no need for you to jam your furniture pieces in close proximity when you are working in a rectangular area. Make sure that you have adequate space for foot traffic and that there is an entry drop spot (if needed). Place chairs facing one another with a coffee table in the middle as well as end tables on both ends of the sofa to create spots for glasses. 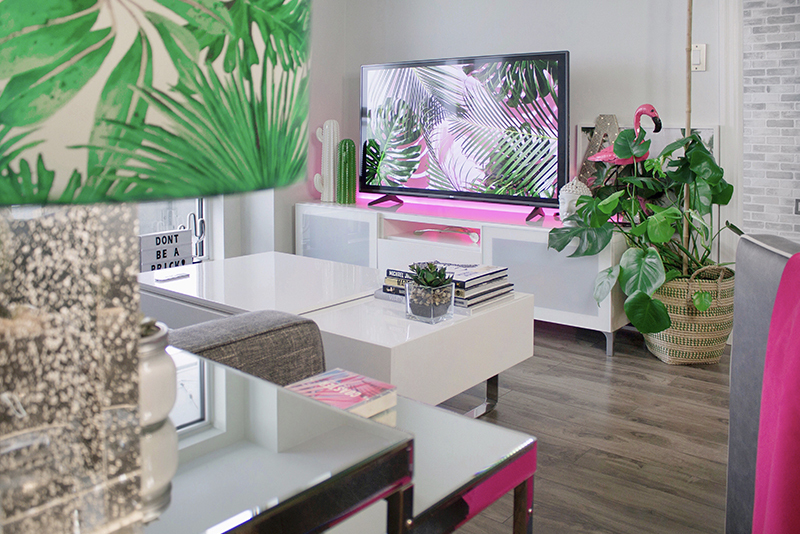 What about decorating ideas regarding placing your chairs and tables when there is a TV? 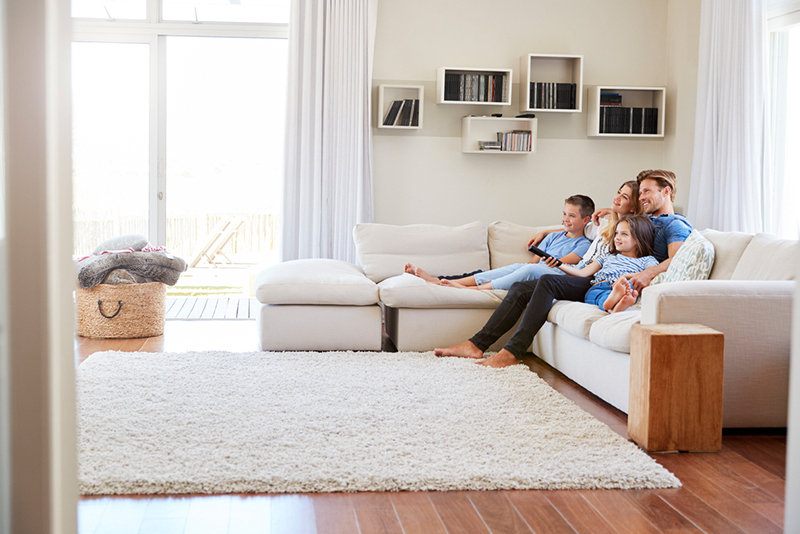 If you have a TV, you will need to place it in an area where it will not be hit by sunlight which can create glare. The arrangement of chairs should be 8 to 12 feet away from your TV. Make sure that you have created a path around your chairs and coffee table to move around. Another example of living room ideas that work well when deciding how to arrange living room furniture in a rectangular room is to incorporate built-in bookshelves to help pull everything together. Make sure that you consider the placement of key elements in your layout such as outlets, doors, windows, heaters, and floor space before installing your bookshelves to ensure that everything flows smoothly. Think of the light fixture in your living room when it comes to arranging your furniture pieces. 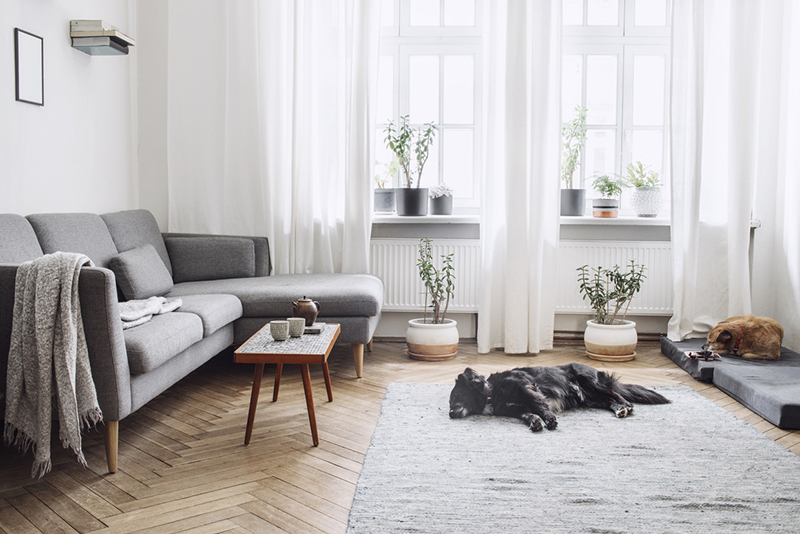 Instead of one long u-shaped sofa for a long, rectangular living room, a better option might be to invest in a loveseat or smaller seating to create a more spacious feel. Otherwise, your living room furniture layout may feel like a long hallway. How to arrange living room furniture in a rectangular room? 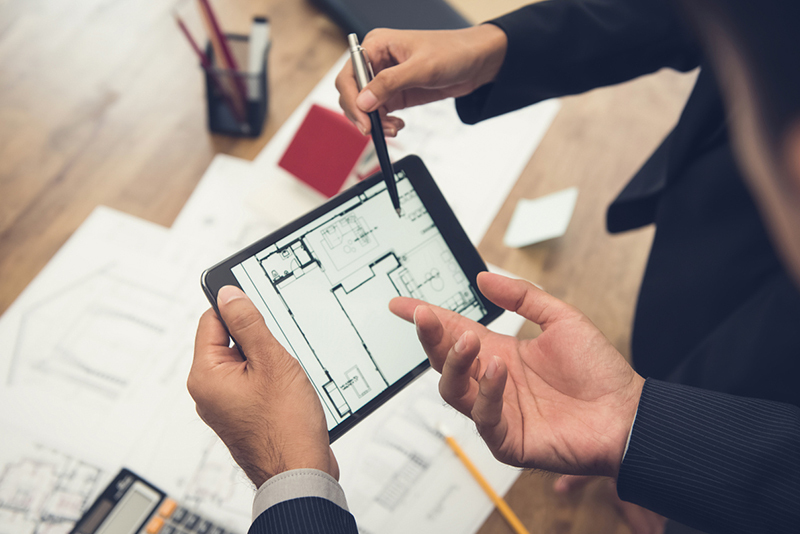 Consider dividing up the floor plan into two different spaces. One example of living room designs for this type of layout is to create different seating or conversation areas. Or, you can break it by incorporating an office workspace with a recreation area. 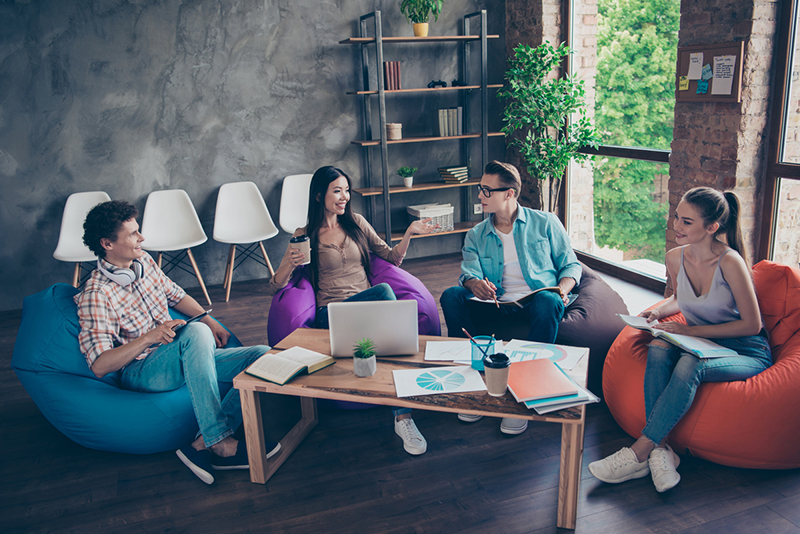 Make sure that the piece of furniture, such as a desk, that you will be using for your office space will blend with the rest of your furnishings. 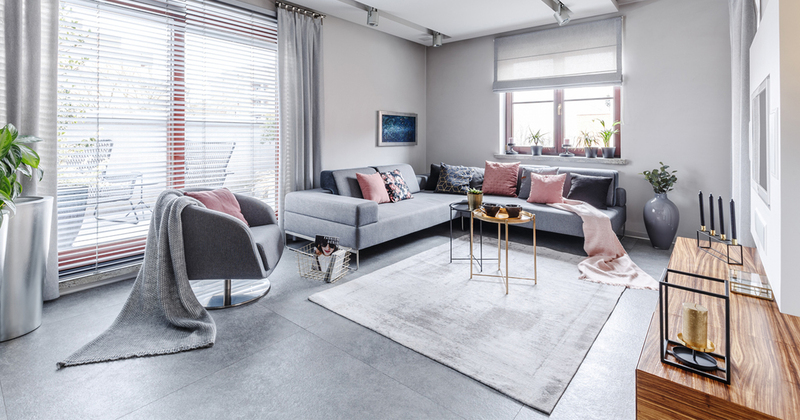 A small rectangular living room can appear larger if you do away with the non-essentials such as the extra seating that is cramped in one corner of the room. All interior décor that you should use should have dual purposes such as chairs or benches that act as extra storage. The goal here is to minimize clutter as much as possible. Another tip on how to arrange furniture in a rectangular living room is to create a focal point in your space. You can achieve this by adding a large rug on which to place your chairs and coffee table. Depending on the type of rug that you are going to use, it can serve as the focal point especially when it comes with patterns or bold colors. When thinking of living room arrangements, make sure that you add walkways as much as possible. This can mean putting your seating arrangement off to one side to create a walkway behind it. Make sure that there is adequate space between furniture pieces to ensure that your guests can move with ease. 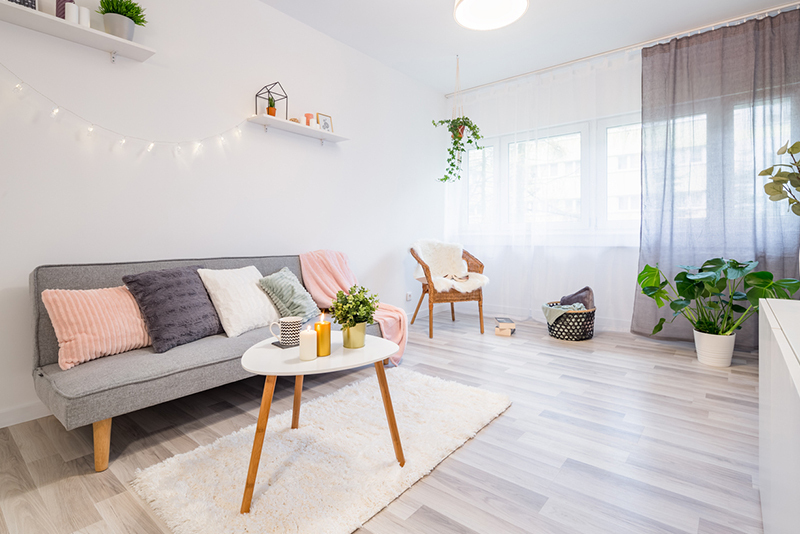 Learning how to arrange living room furniture in a rectangular room can help you get the most out of your space without cramping your layout.